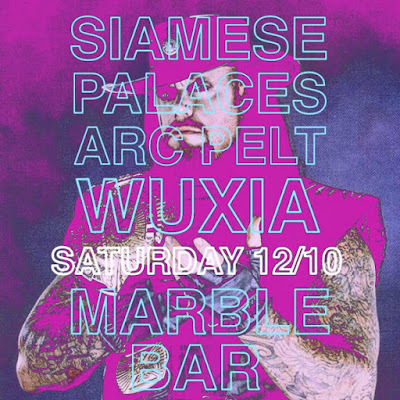 This Saturday, December 10th head to Marble Bar to check out Siamese when they play with Palaces, Arc Pelt and Wuxxxia. 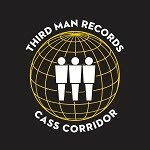 This show features 4 amazing Detroit acts for the low price of $5. This will also be a special show for Siamese as it will be bassist Joe Sausser's last time playing with the band. So, if the lineup was already enough to get you out to this show, make sure you make it out to see Siamese's current lineup one last time! Thanks to Party Store Productions we are also getting a couple of people into this show for free. 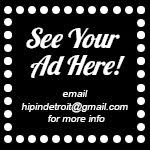 If you would like to enter to win a pair of tickets, please send your name to hipindetroit@gmail.com with #Siamese in the subject line. 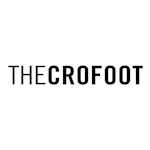 We will draw one lucky winner the morning of the show and will send them details on how to claim their prize. Doors are set to open at 8 p.m. on Saturday and 18+ are welcome.